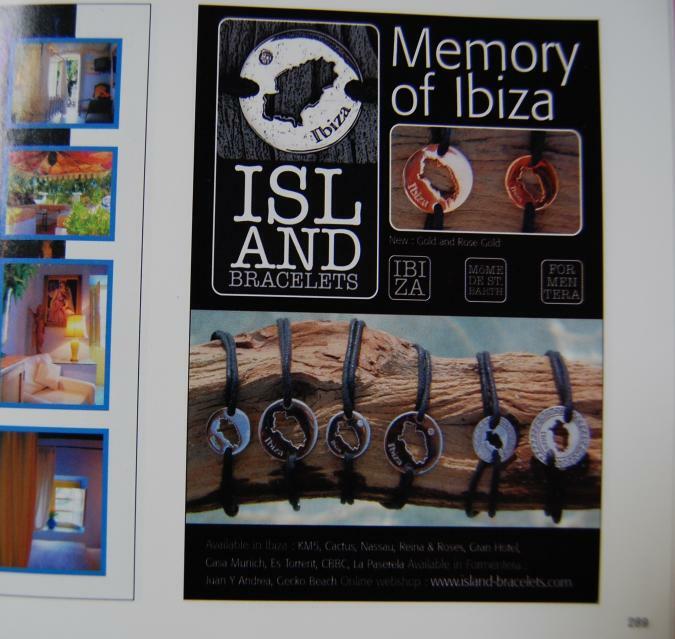 Fashion stylist Dani Bles mentioned Island Bracelets at Grazia magazine. "Many celebs are already spotted with Island Bracelets. My visit to Ibiza isn't complete without a rose gold Ibiza Island Bracelet." 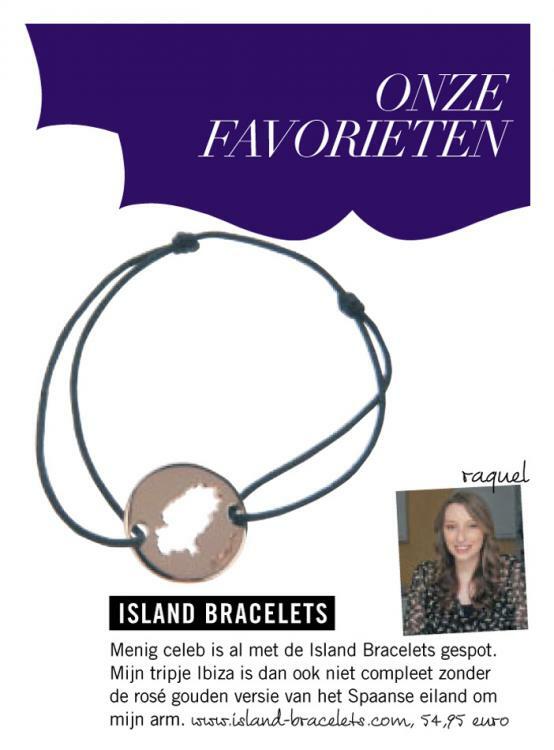 Dutch TV-host Ellemieke Vermolen in Story Magazine with her Island Bracelet. The website Stylemyday.com wrote an article about Island Bracelets. Dani Bles with her son wearing friendship bracelets with charm. 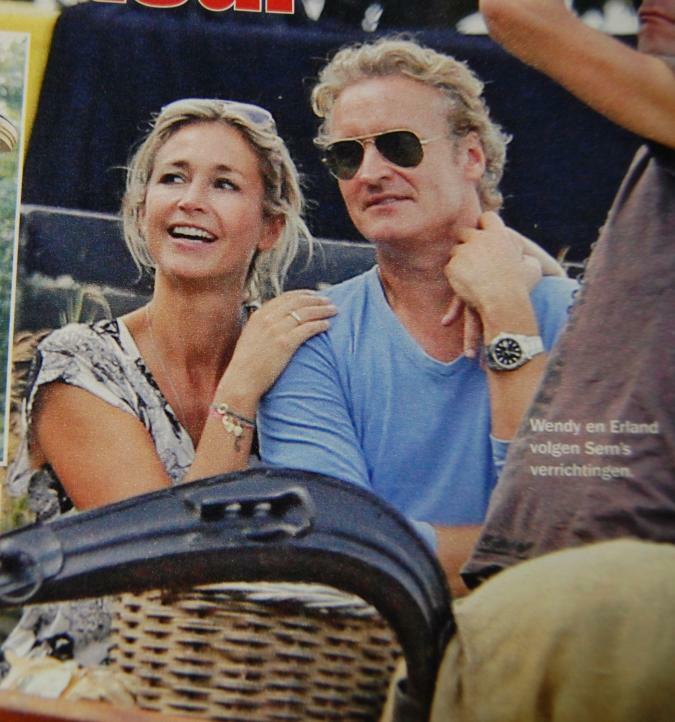 TV-star Wendy van Dijk and her husband Erland Galjaard with 16mm Ibiza Island Bracelet.